Mistel (German for "mistletoe"), also known as Beethoven-Gerät ("Beethoven Device") and Vati und Sohn ("Daddy and Son"), was a Luftwaffe composite aircraft introduced in the later stages of World War II. 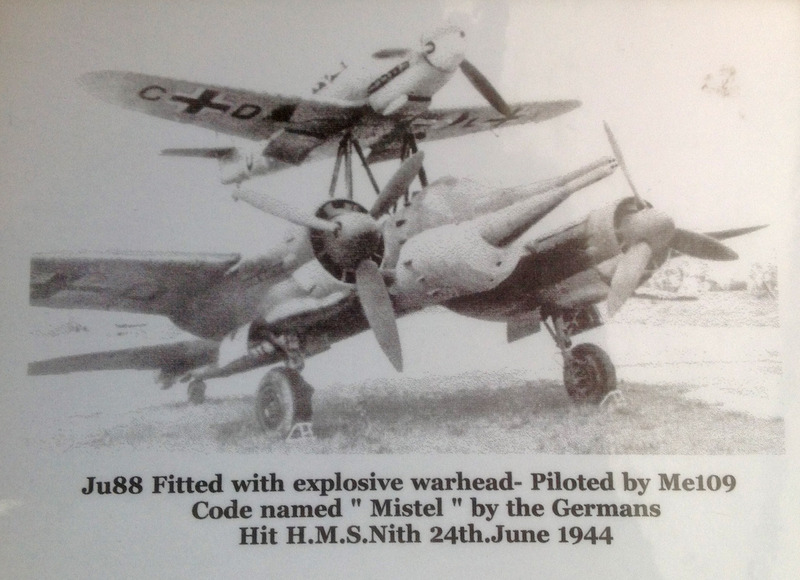 Mistel was originally a bomber airframe, usually a Junkers Ju 88 variant, with the entire nose-located crew compartment replaced by a specially designed nose filled with a large load of explosives, with a fighter aircraft on top, joined to the bomber by struts. The combination would be flown to its target by a pilot in the fighter; then the unmanned bomber was released to hit its target and explode, leaving the fighter free to return to base. The first such composite aircraft flew in July 1943 and was promising enough to begin a programme by Luftwaffe test unit KG 200, code-named "Beethoven". You have a web page on your site which details how HMS Nith was involved in D-Day and how she was hit by the German weapon Mistel. I note that the photographs on the site come from my father in law – Fred Lee. 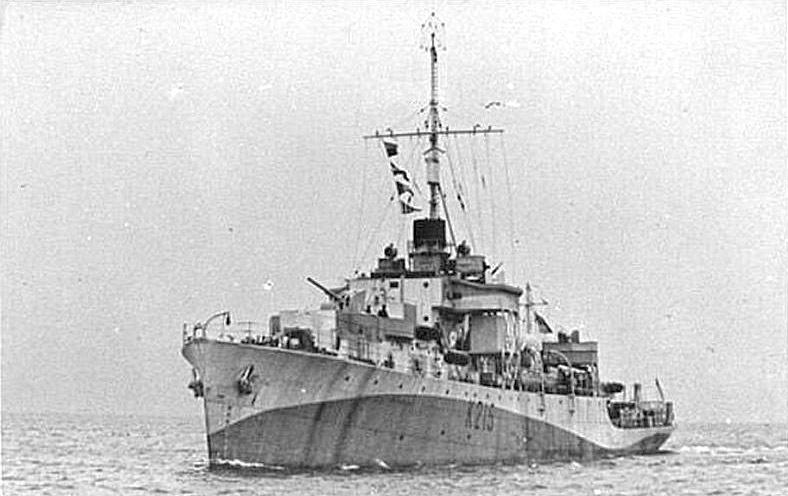 As we prepare to return to Normandy for DDay70, Fred has found an old photo of HMS Nith which although taken in 1945, is pretty much the same ship layout as for DDay – namely a second mast added and the main 4” gun take away. Although not in great condition for such an old photo, I believe that this is a rare photo of the ship in its correct layout in June 1944. I attach the photograph and would welcome its addition to your website. As we show Fred photos on the internet of the Nith, over recent years he has become somewhat disgruntled with the inaccuracy of the photographs available. He blames this on an old website run by a now dead shipmate who wanted to show the Nith as a fighting ship (4” gun in place) rather than the HQ ship for the British Army during the Normandy landings. 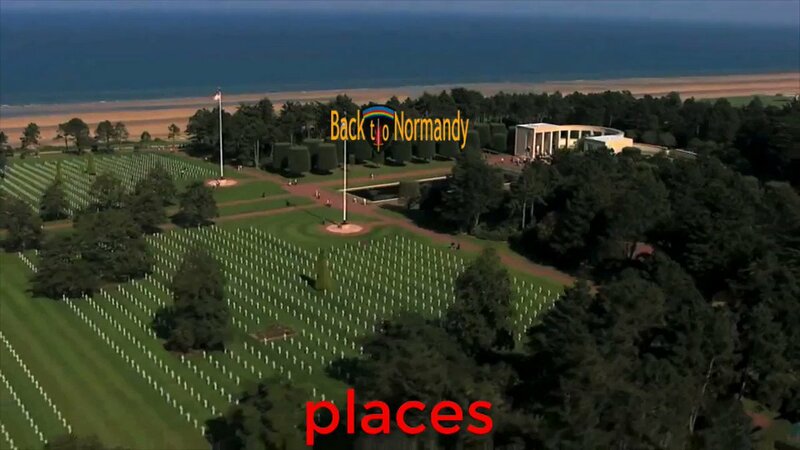 I can confirm that Fred is very much looking forward to being in Arromanches for DDay70, and he will be seen each morning proudly raising the NVA Standard in Arromanches at 08:30 during the week of 6th June. 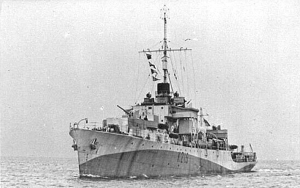 My father William Harold Seymour was on HMS Ninth when the mistel struck the ship. He was a chief petty officer telagraphist / radio man. 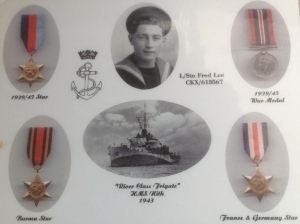 He was saved because he was delivering a message to the bridge at the time and all the other telagraphists were killed.<br />He never talked much about the war but I knew he was very proud to have served at Normandy in HMS Nith. My father, Arthur Hannaford, was aboard the Nith when the attack took place. He died in 1994 and went to his grave with no idea the ship had been attacked by a Mistel, a guided pilotless plane packed with explosive. He rarely talked about the war, but mentioned the Nith and D-Day to me once or twice when I was a boy. He always believed a bomber was attacking the ship but had been shot down, crashing and exploding alongside them . He spoke of his distress at seeing his shipmates' shattered bodies, and the fact that they were buried at sea (tipped over the side in his words) when the ship was limping back to England anyway and they could have had a proper burial. Hello, my Gt. 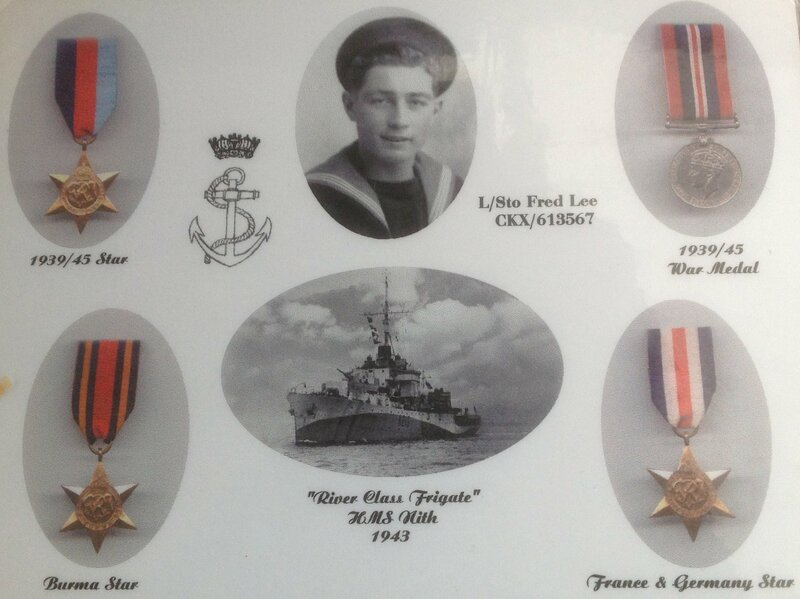 Grandfather was on H.M.S. Nith as a 1st class stoker. If anyone has a living relative that served on the H.M.S. Nith please contact me!!! My great uncle was on the Nith. I have lots of photos during its tours in Asia. His name was Les Buck.